Gain access to the most updated New Hampshire MLS listings as soon as they hit the market, see homes with price reductions, and properties that are back on the market. With updates in real time, you can be the first to schedule a showing for new listings. Schedule showings with ONE CLICK. Welcome to New Hampshire, people live here for the quality of life. New Hampshire is composed of a palette of picturesque towns and cities. New Hampshire residents enjoy gorgeous natural surroundings, mountains and valleys adorned with trees, rivers, lakes and the seacoast. Here you are fortunate to live in close proximity to good schools, great medical care, affordable tax-free shopping, the lakes, mountains, beach, and many metropolitan areas such as Boston - to enjoy the arts, cuisine, rich history, attractions and entertainment. Our website features the best real estate search for New Hampshire luxury properties, single family homes, condos, land, investment and new construction properties. It is the only site you will ever need! The database of properties is a direct feed from our regional Realtor MLS known as the Northern New England Real Estate Network. You can save searches, and get daily email alerts of new listings, price changes, sold data, and New Hampshire market reports. 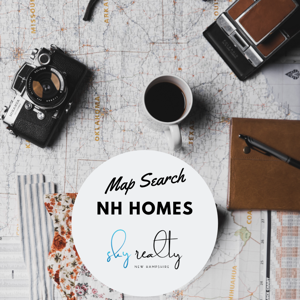 Our Interactive New Hampshire Map Search allows you to view New Hampshire properties on a map or refine your search by drawing the boundaries around the area you desire most in New Hampshire. 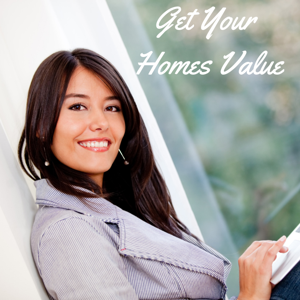 Curious your New Hampshire neighborhood sales and values? You can create a custom market report to see what’s active, under contract, and sold in your neighborhood! 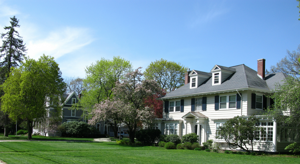 Considering selling or refinancing your home in New Hampshire? Get an INSTANT property valuation now! Contact us and we can provide you with expert local knowledge and skill to help you achieve your goal of obtaining the perfect house for you or selling your current property with optimal results. Our services are award winning, highly accredited and span 20 years in the industry. With 50 Million in Sales Experience, we have a proven track record to give you the service you want and deserve. Expert negotiation, local area knowledge, and a solid understanding of what it takes to make your experience first class. 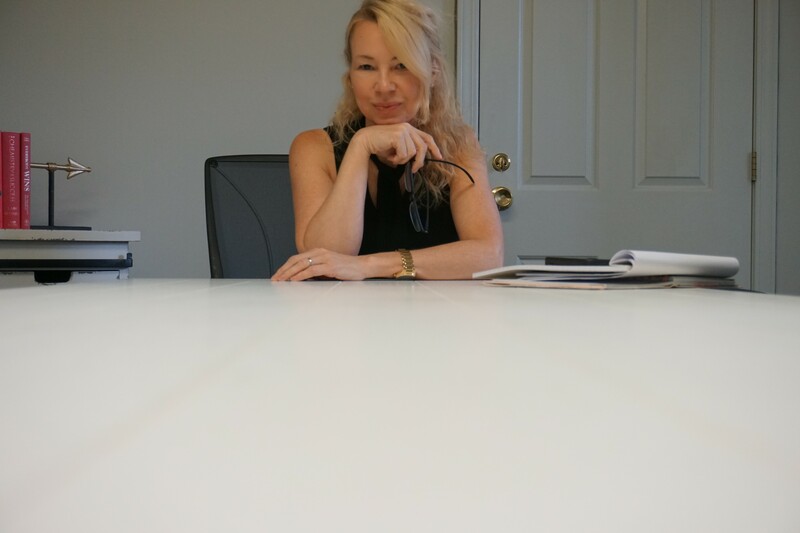 We have custom service solutions for buyers, sellers, relocating executives, empty-nesters, first-time home buyers, newlyweds, retirees, builders, new construction buyers, and those trading up or down sizing their homes. We also assist those looking for a hassle free way to liquidate their properties due to an estate or divorce or hardship. We have state-of-the-art marketing solutions for our featured listings, garnering above average days on market and list-to-price ratios.